Smooth, creamy, rich chocolate is arguably one of the best things for the soul when you’re feeling down or under a lot of stress. A long, relaxing day at the spa is easily the next best way to unwind. Now, Hershey has combined their delicious chocolate with the ultimate spa process to bring you a magical experience. 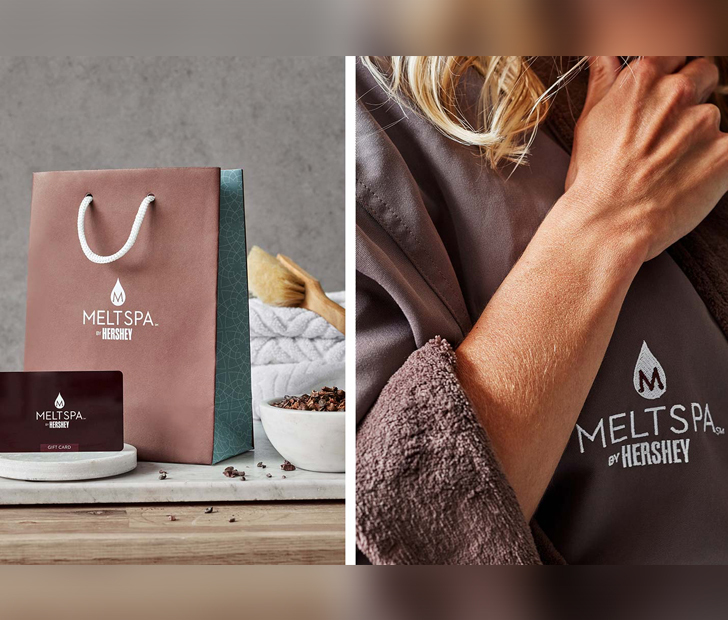 MeltSpa by Hershey opened on September 12th in Derry Township, Pennsylvania, on (the most fitting street) Chocolate Avenue. 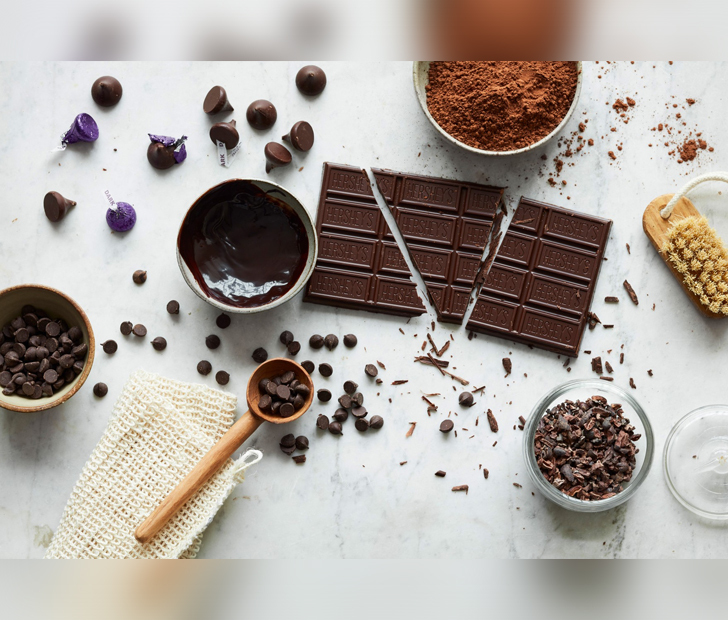 Unfortunately, they don’t offer the luxury of swimming in pools of chocolate, but you will be treated to classic spa amenities with a chocolate twist such as Hershey’s dark chocolate sugar scrub, chocolate dipped strawberry treatment, and cocoa massages. MeltSpa will feature nine treatment rooms, six mani and pedi stations, four salon stations, three makeup stations, and a locker station. Perhaps the best part of the whole experience is the relaxation area where you can sit back and enjoy some tea, coffee, hot cocoa, fresh fruit, assorted nuts, and the ultimate treat: unlimited bowls of Hershey’s chocolate. Think your friends need a little chocolate pick-me-up? SHARE this article to FACEBOOK and don’t forget to COMMENT below!